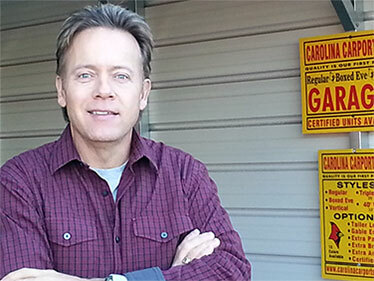 My name is Scott James, and my company is Mountain Tops, Inc. We are a factory-direct dealer for Carolina Carports, Inc., which manufactures, delivers and installs steel garages and carports. Mountain Tops, Inc. is located just outside Asheville, NC, in Swannanoa, and has been in business since 1993. 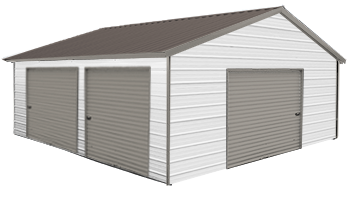 We sell many carports through this location each year, but -- somewhere between work, play, family, kids, church, etc. -- we've found that there are never enough hours in the day to accommodate all of our customers' busy schedules. After all, most people have to work the very same hours we are open for business. Not any longer! 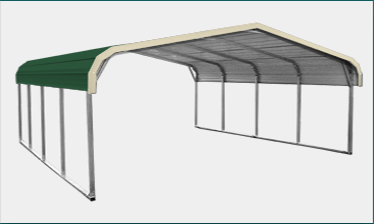 This website, scottscarports.com, was developed so you can order a custom carport 24 hours a day, 7 days a week, without leaving your home or office. 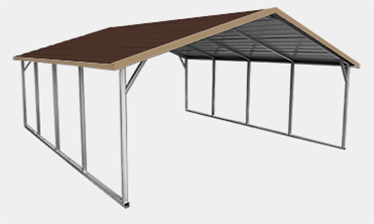 Over the years, we have had customers ask if they could buy a carport locally and have it shipped to another state. Now that, too, is possible through this website -- just check out the states listed on the home page to see if we service your area. It's easy and affordable, and you can be assured that you will get a factory-low price every time. 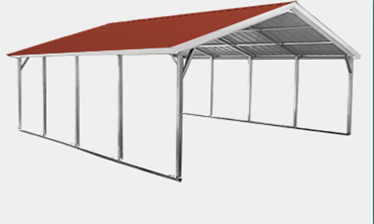 Follow our easy steps and your new, custom carport will be on its way to you as soon as possible.